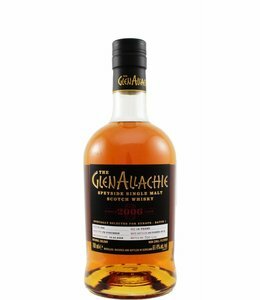 The Glenallachie distillery was built in 1967 at the foot of the Ben Rinnes, in the middle of the Speyside. 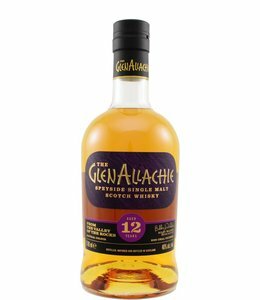 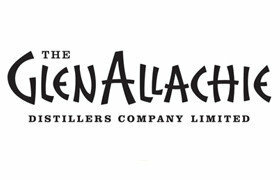 Despite the relatively large production capacity, Glenallachie is a relatively unknown single malt distillery. That will certainly have to do with the fact that almost the entire production goes into the blends of Chivas. 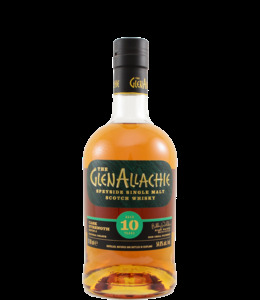 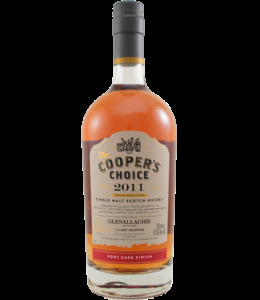 With the series of standard bottlings that Glenallachie launched in 2018, this Speysider will be better known.